Paul just turned 18. 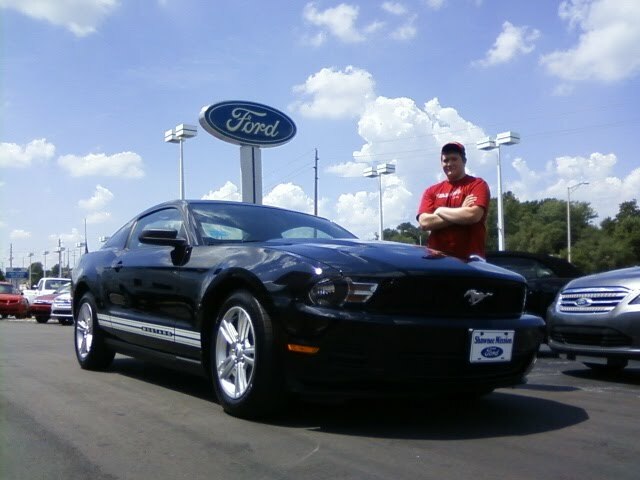 He's been working hard and saved his money so he could buy a new 2010 Ford Mustang. Paul is from Nebraska.We brought the car in from Iowa and sold it to him here in Kansas. To say he's happy is an understatement.